It’s exciting to have readers in America and to read their blogs and books written in America. We have had many long holidays in California driving from there across Arizona, visiting Las Vegas and being amazed by the Grand Canyon. We were delighted to drive the PCH ending up in San Francisco on July 4th. We stayed on the Little Venice Canals and rode bikes on Venice Beach. As I write the list, I think about how thrilling it was to stay there. Life isn’t long enough to go to all the wonderful places. I would love to see more of the US and the rest of the world, but I have been lucky and I guess you can’t see eveywhere. Sri Lanka takes up our travelling time, with my husbands research programme and my teaching there. These are the children at school last Christmas. 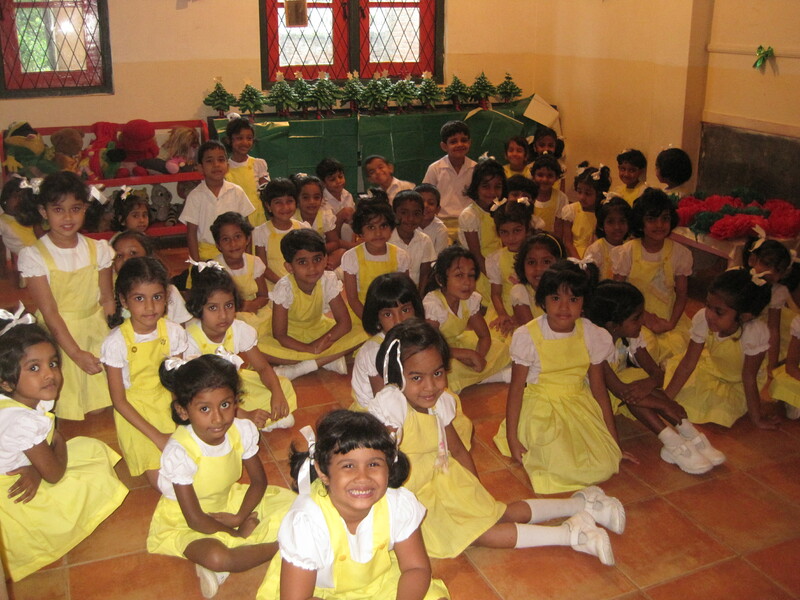 The children at school are 80% Buddhist, and the rest are Hindu, Muslim and Christian. They all celebrate each others religious holidays. Who knows if we will have the opportunity to return to US. We hope so. The book Marriage journey and A Dog is undergoing its own journey into print and I will let everyone know when that happens. I hope my updated book will reach readers in America. It is due to come out in April – all professionally published this time. Posted on October 26, 2014 April 29, 2015 by BrendaPosted in Books, TravelTagged About me, Travel. Natalie, is 40 and her life changes completely. This is the essence of the story. I remember thinking that life wasn’t what I wanted it to be at 40, but that it would stay the same, but my life did change completely. How do you know when you make changes that they are for the better? You hope, but plan thoroughly, keep your thoughts sober and chat things over with trusted friends. Natalie is forced to take steps into the bigger world and she starts from Portsmouth, near her home in the South of England. 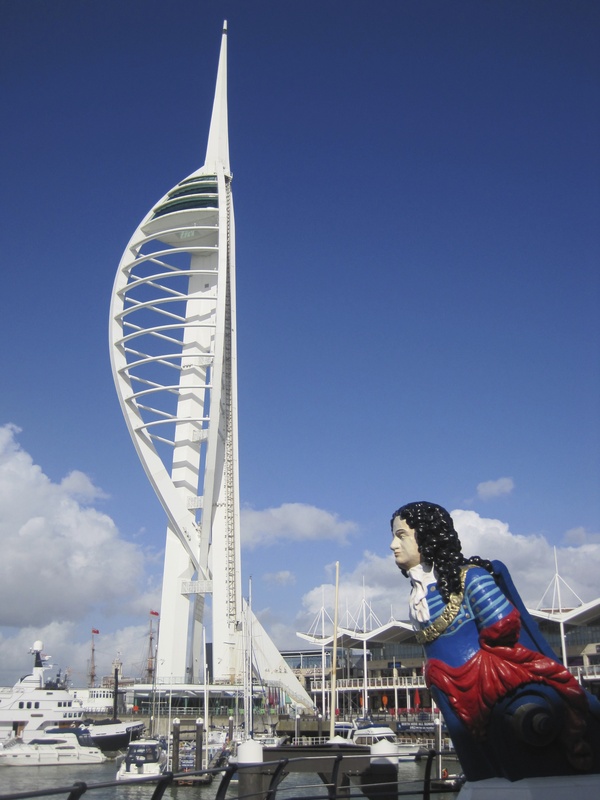 This is the view of the Spinnaker tower, an icon of Portsmouth West Quay shopping area and docks. France and Spain take Natalie on a personal journey that opens up her future and closes her past. She returns home for her 40th birthday party and her whole life turns upside down. The book has been updated and will be professionally published in April, both as an ebook and paperback. More news on that as the weeks go by. Thank you to everyone who downloaded the original version and for all the encouragement. Posted on October 5, 2014 February 1, 2015 by BrendaPosted in Books, Romance Contemporary, TravelTagged Travel. I like to research before writing anything in a book, even if it is a small part of the story. 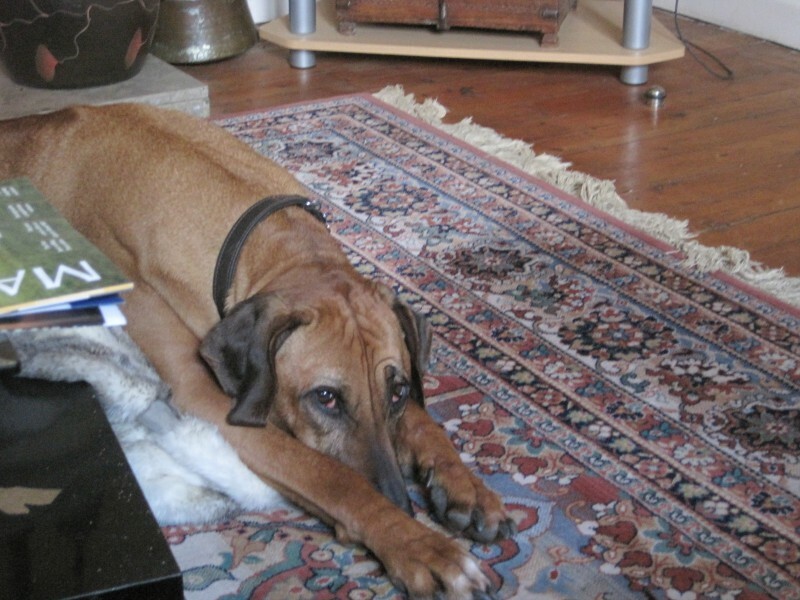 When Natalie, in Marriage A Journey and A Dog, visits Barcelona, she stays at the home of Linda and José. 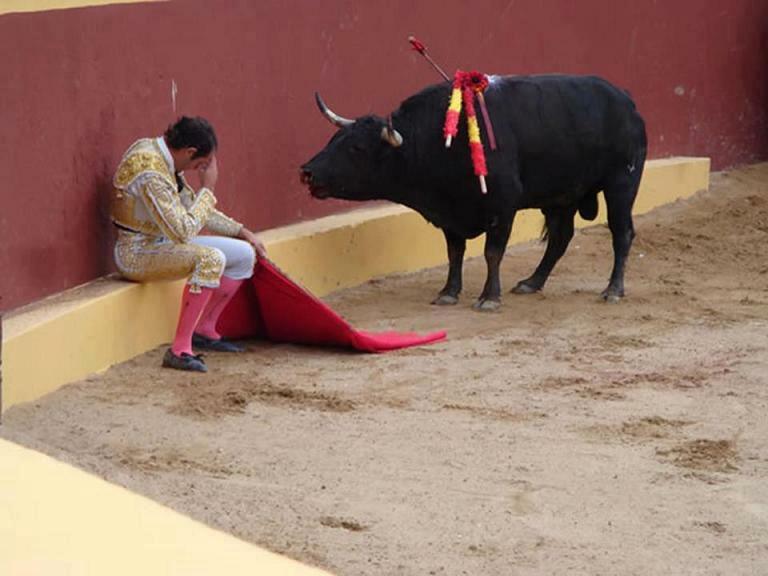 The father of José was a bullfighter and was killed, so there was reading to be done. Posted on October 5, 2014 October 7, 2014 by BrendaPosted in Good Read, Marriage A Journey and A Dog, TravelTagged Travel.